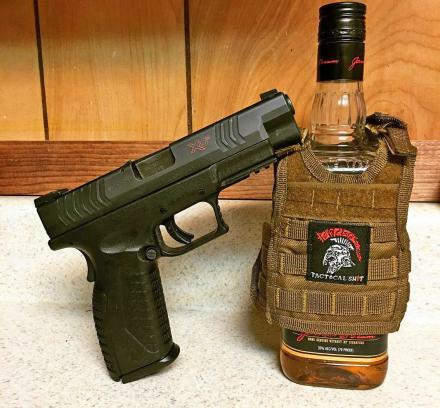 The best part about drinking champagne is being able to pop the top off of the bottle, and better yet, point it at your sworn enemy at whatever party you're at. 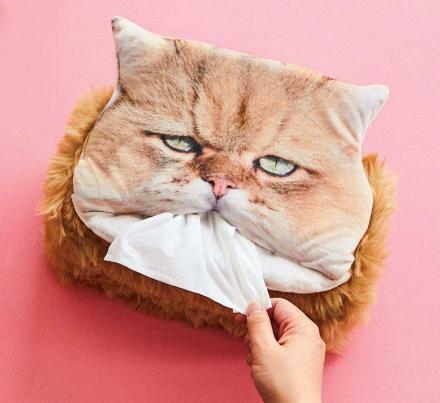 Unless you're at home alone drinking champagne, then you probably have other things to worry about. 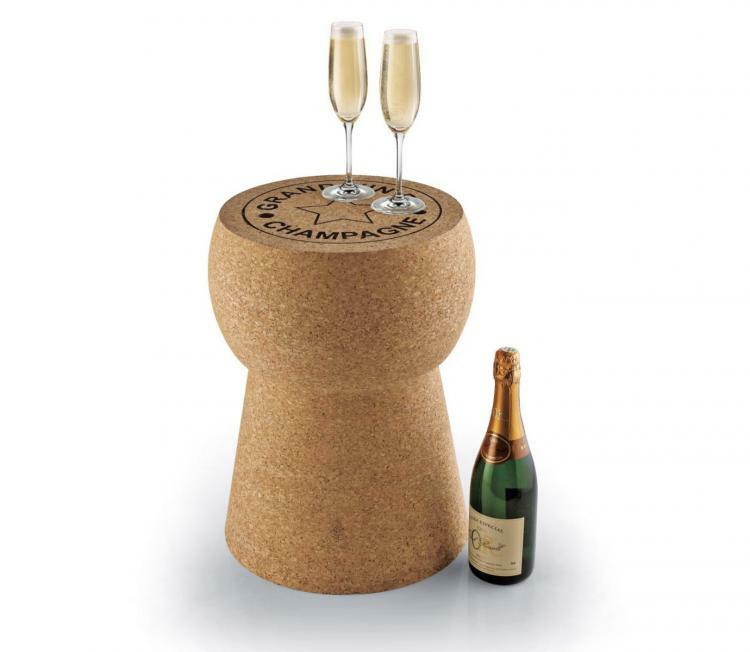 This stool is made to look like a giant cork from a champagne bottle, and is perfect height to either sit on, rest your feet on, or simply use it as a table to set your drinks on as the top surface is flat. 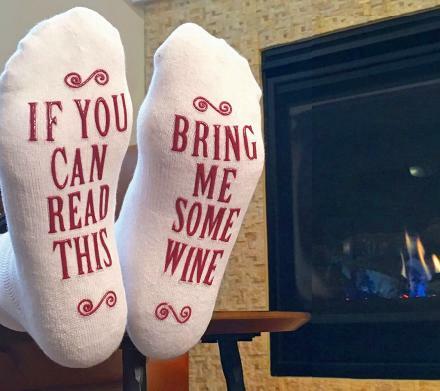 The best part is, since it's made of cork you don't need a coaster! 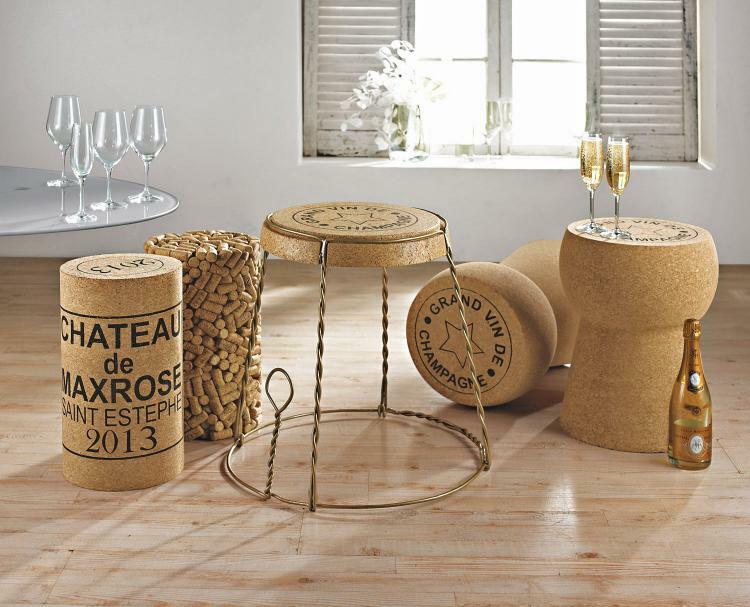 The cork stool is a perfect addition to any wine cellar, and makes a perfect gift idea for any wine enthusiast, champagne collector, or really just anyone who likes to get lit-up off of the sweet nectar of the gods. 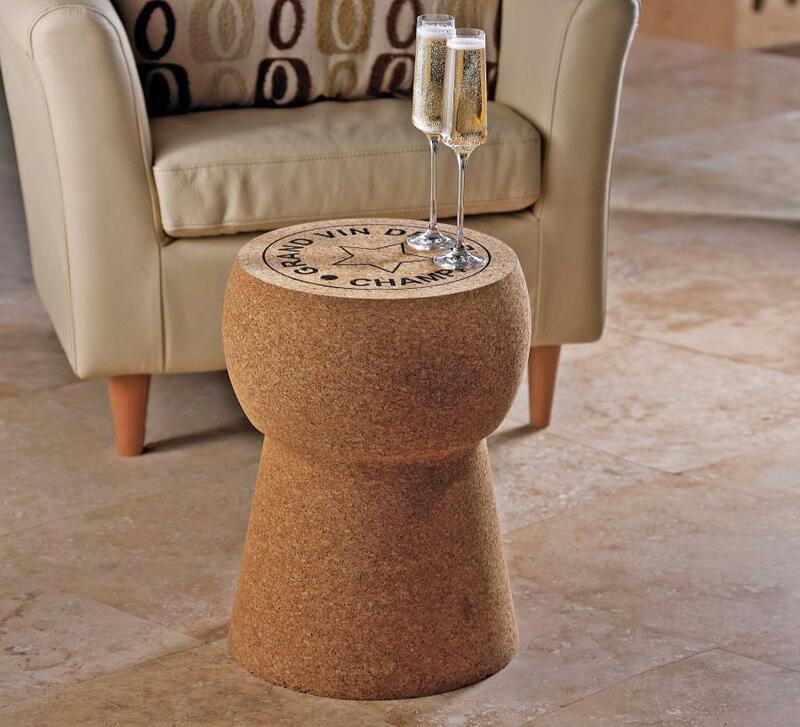 The giant champagne cork stool/table/ottoman is made from solid Portuguese cork and is designed to resemble a cork from a 'Grand Vin de Champagne' bottle. The cork stool can be used both indoors or outdoors (although it's best to keep it under a canopy to shelter it from the elements if outdoors), and measures 18.75 inches tall x 12.75 inches in diameter. 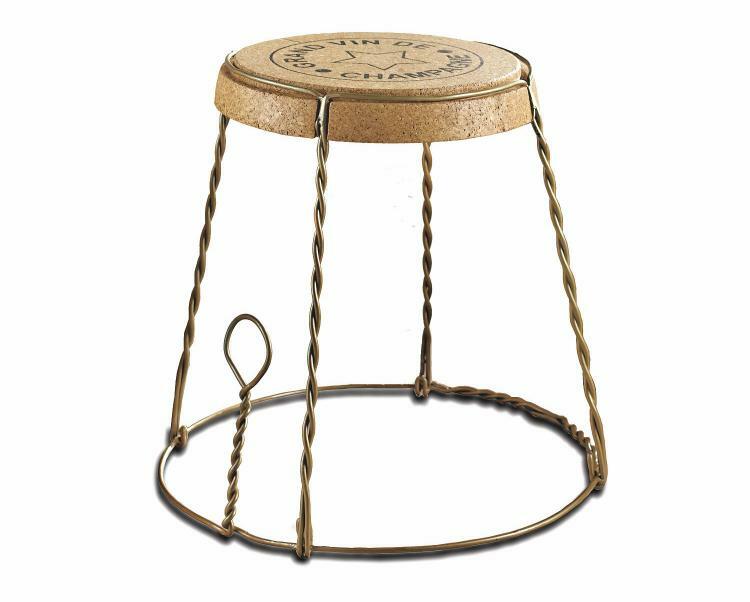 If you're more into the cork wire cage from the champagne bottle than you are into the actual cork, this cork wine cage side table might suit your fancy. 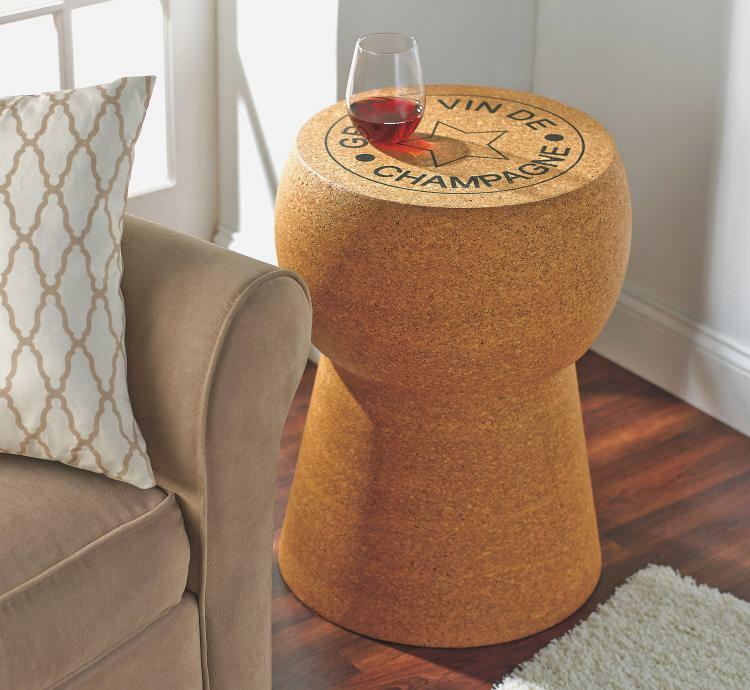 Also made from solid cork along with metal legs, the cork wine cage table will most likely fit right over your cork stool when not in use.